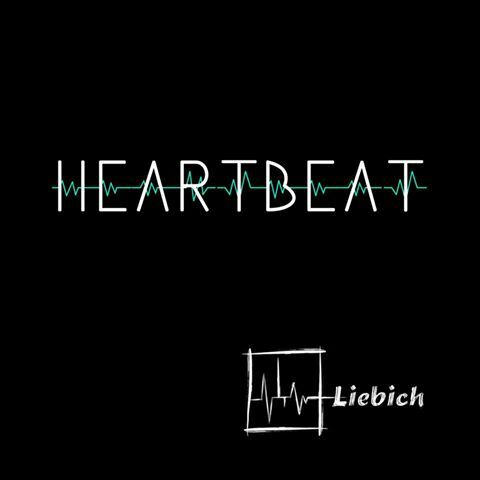 LIEBICH „Heartbeat“ – THE summerhit 2016 OUT NOW! LIEBICH „Life is too short“ ! 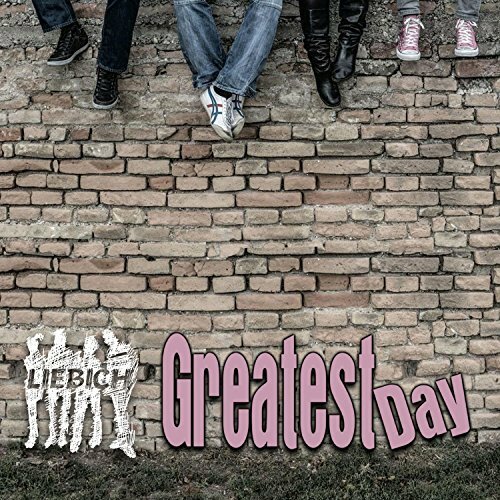 LIEBICH „Gingerbread“ – OUT NOW!